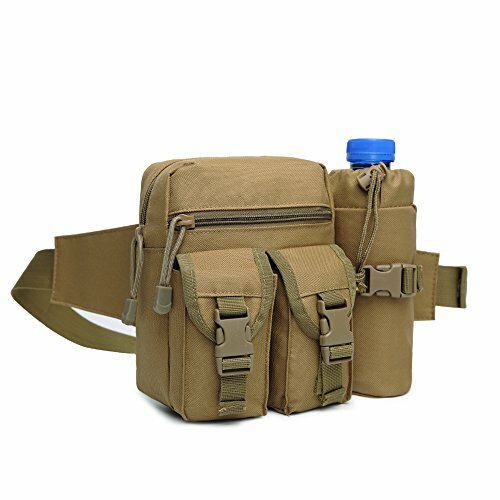 pockets and a water bottle holder case for your safe and easy going trip in any circumstances. and difficult to fade. This is to ensure a safe and long durability usage. Why Choose Our Waist Bag?